Your company’s identity must reflect a degree of thinking, your philosophy and your attitude. It is what defines you in your customer’s mind. They know nothing about you except for this visual representation of yourself. It is often the decisive factor when a customer is making their choice. Developing the right brand and corporate identity is more than just creating a new logo design. 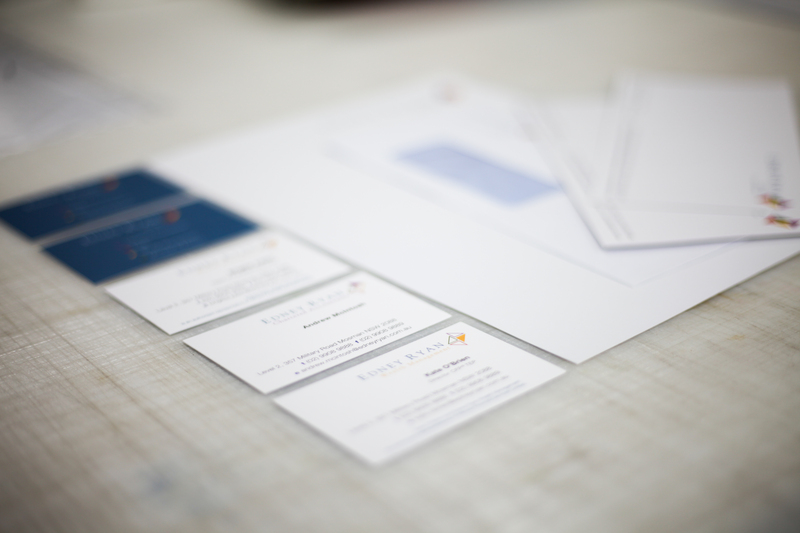 Getting corporate identity right is what Jmac Graphics specialises in. Jmac Graphics, being your one stop shop can assist with all these things..